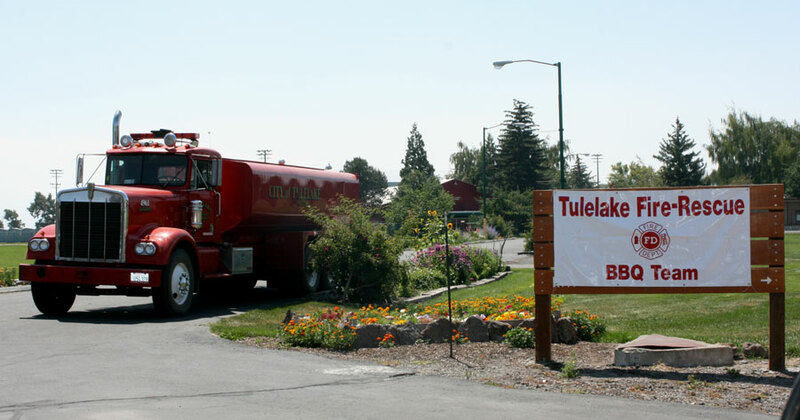 Tulelake is situated in Siskiyou County in northern California. It is just four miles from the Oregon border and just 30 miles south of Klamath Falls, Oregon. It is midway between Portland and San Francisco. Tulelake is 232 miles northwest of Reno, 285 miles southeast of Portland, 145 miles northeast of Redding, 360 miles northeast of San Francisco. Directions from Redding: travel north to Weed on I-5, northeast on Hwy. 97 through Dorris, east on Stateline Road (Hwy. 161) to Hwy. 139, southeast on Hwy. 139 to Tulelake. 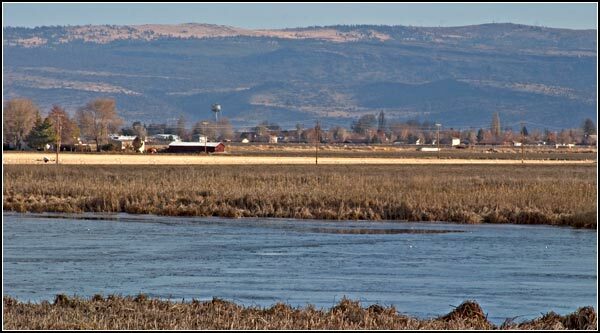 The Pacific Flyway for migratory waterfowl crosses directly over the Modoc National Forest. Managed wetlands attract birds to nest. Nesting birds include eared grebes, Canada geese, mallards, gadwalls, pintails, ruddy ducks, green-winged teal, and cinnamon teal. 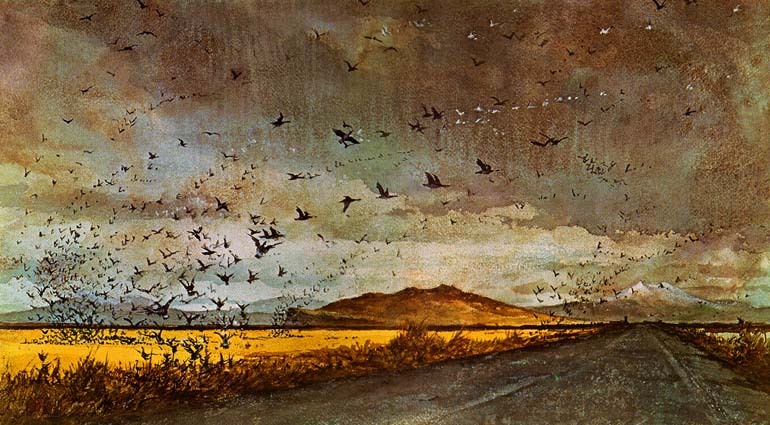 Thousands of marsh birds and waterfowl nest in the wetlands of Tulelake. Hawks, owls, and falcons raise their young on the cliffs of Sheepy Ridge. One of the most popular spots for wildlife viewing as well as duck and goose hunting in Northern California. Walk the paths of the ancients as you explore 21 caves where the last major Indian battle took place in California at Captain Jack’s Stronghold. Wonder at the ancient petroglyphs and see the site of the Newell Japanese Internment Camp south of Tulelake. Where Rural America Abounds…Visit one of the most “old-fashioned family” fairgrounds situated in the North-eastern tip of Siskiyou County. 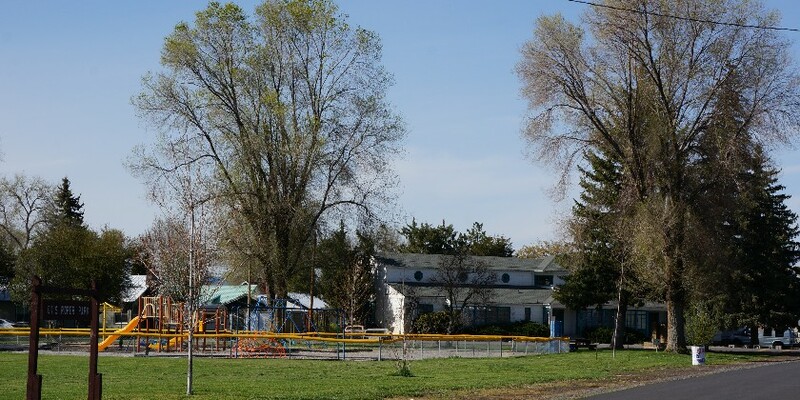 Learn what true Northern California has to offer in Tulelake, Dorris, Macdoel. The fairgrounds is convenient and central in location for your visits to the many surrounding sites. Booths, Foods, Exhibitions, The best potatoes, grains, onions, horseradish, sugar beets, mint, and hay are grown in the basin’s fertile soils. Take Red Rock Rd. out of Macdoel heading south, offers camping, boating, and fishing. Medicine Lake is a shield volcano and offers unusual volcanic terrain as well as a beautiful, clear mountain lake for swimming and fishing access. Glass Mountain: Covering 4,210 acres east of Medicine Lake, this glass flow has been designated as a Special Interest Area for its unique geological feature — glassy dacite and rhyolitic obsidian flowed from the same vent simultaneously without mixing. Glass Mountain exhibits the results of multi-stage volcanic activity so recent that there has been no modification by weathering, erosion, or vegetative cover. Take care not to handle or walk on the obsidian, as a slip can cause a serious puncture or laceration. The variable climate ranges from warm dry summer, to cold, severe, moderately wet winters. Temperatures range from highs of over 100°F for a few weeks intermittently each summer to occasionally as low as minus 35°F in the winter. Yearly precipitation averages 13 inches. 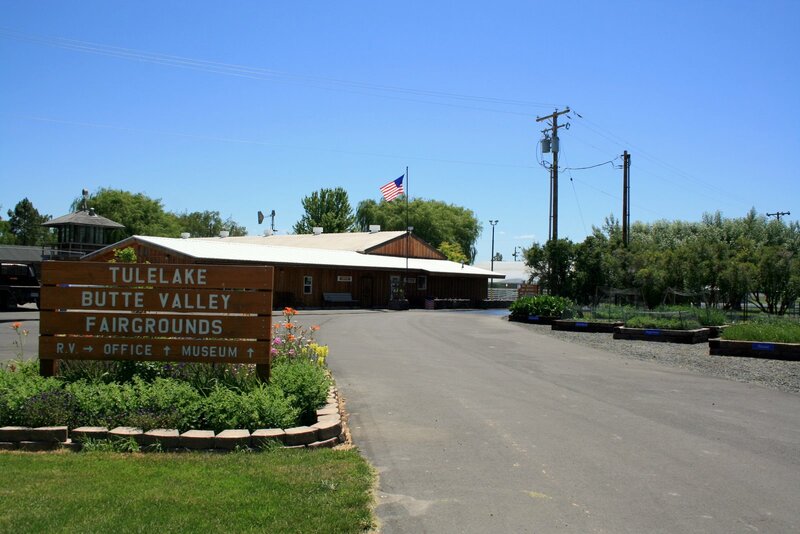 Surrounded by what was a one time a huge lake of marsh and tules, Tulelake was visited in 1846 by Captain John Fremont who named the lake Rhett Lake after a friend. The name seems to have been Rhett Lake until about 1900. The Modoc National Forest is the home of over 300 species of wildlife. The primary large wildlife seen on the Modoc are Rocky Mountain mule deer and pronghorn antelope. Beavers are often found along streams and lakes. Rabbits, squirrels, porcupines, ground hogs, chipmunks, Golden eagles, quail, hawks, and blue grouse may also be observed in the forest. For more information, visit the Tulelake Chamber of Commerce.